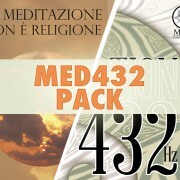 SKU: SdL-P. Category: Offers. 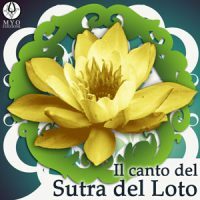 Tags: nichiren, sutra del loto. 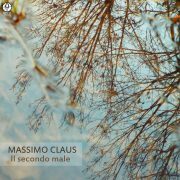 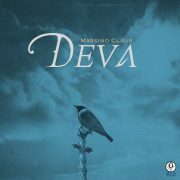 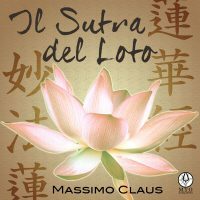 Lotus Sutra chanted in italian: our musical language blends with the soundscape. 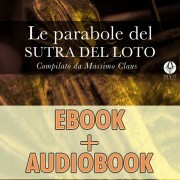 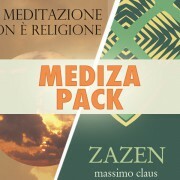 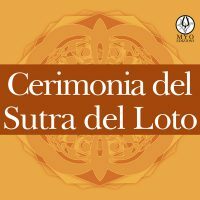 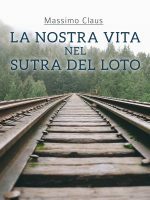 Versione AUDIOBOOK del Sutra del Loto in lingua corrente. 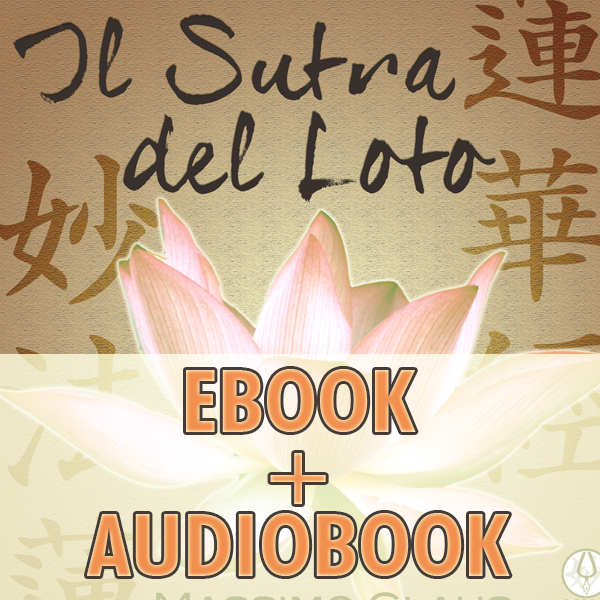 In this publication the ancient language brings again the mysterious and hidden sounds of the Buddhist faith. 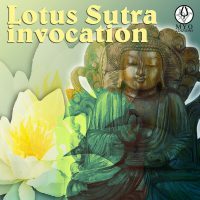 The sounds of the mystical words of the Lotus Sutra as a form of meditation.